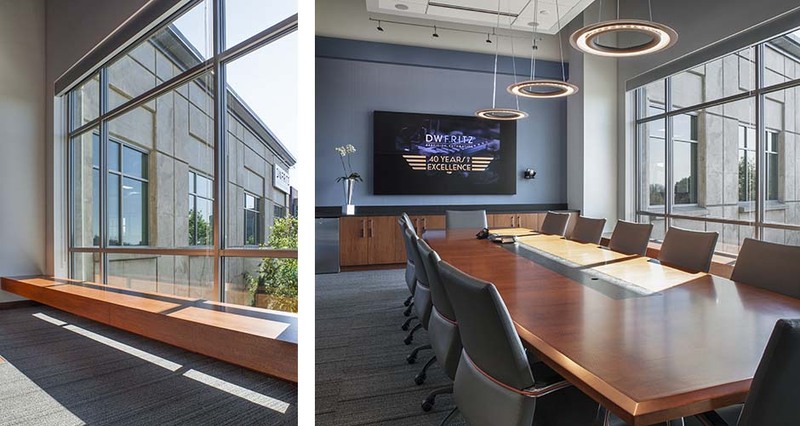 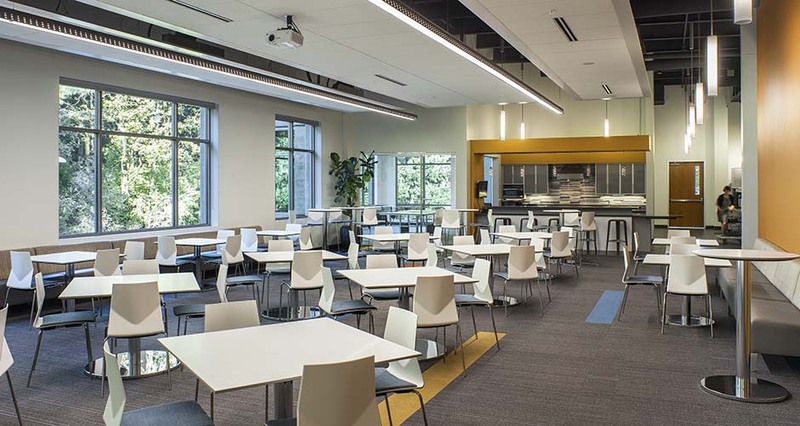 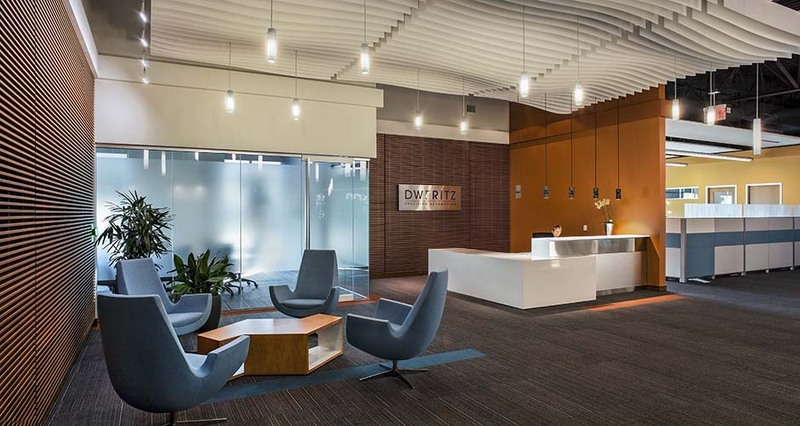 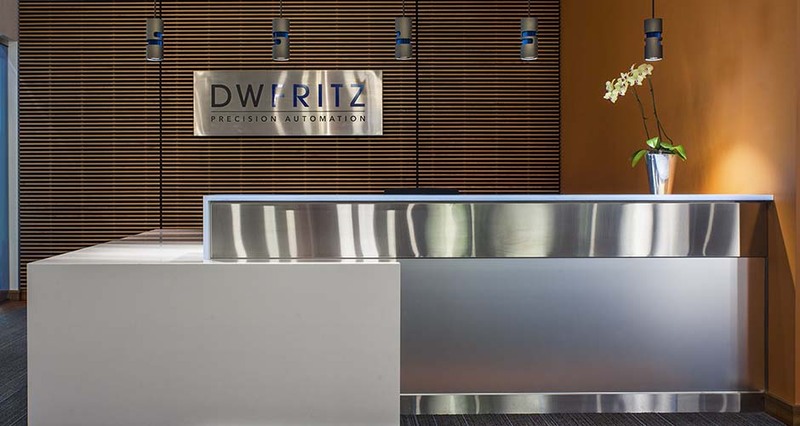 This tenant improvement created a new headquarters for DWFritz Automation, a leading provider of custom-engineered automation systems for advanced manufacturing clients. 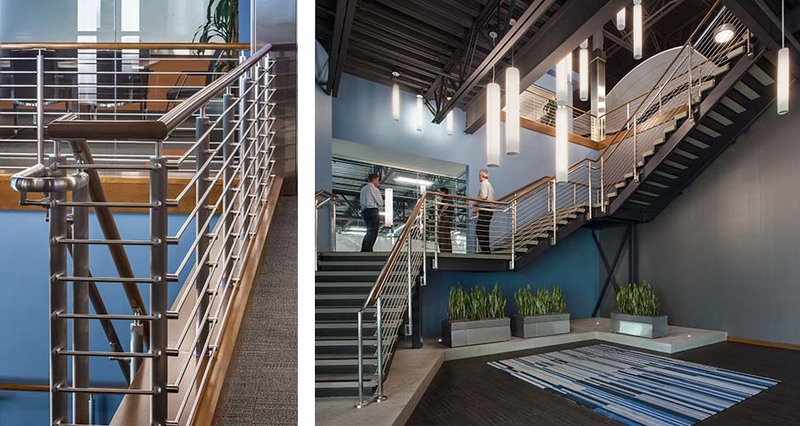 The phased 70,000 SF remodel includes 50,000 SF of manufacturing space and 20,000 SF of office and support space. 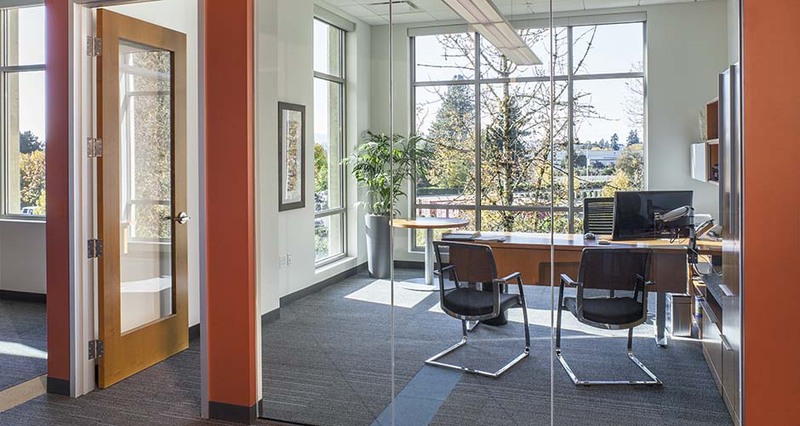 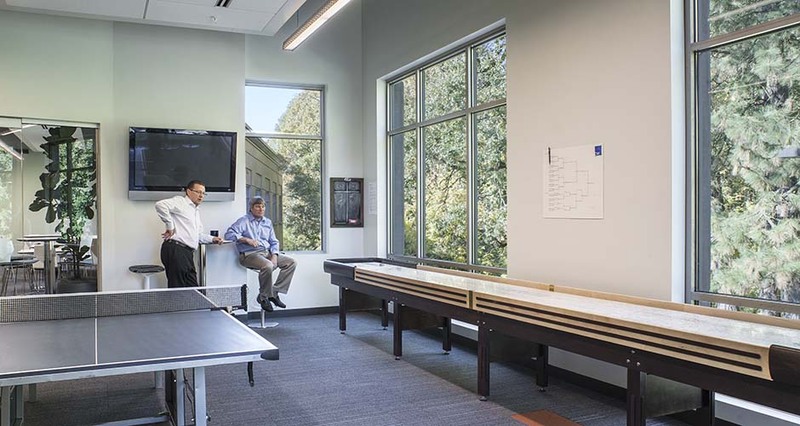 The workplace buildout incorporates a mix of open and private office, conference rooms, and breakout spaces for team collaboration and impromptu meetings. 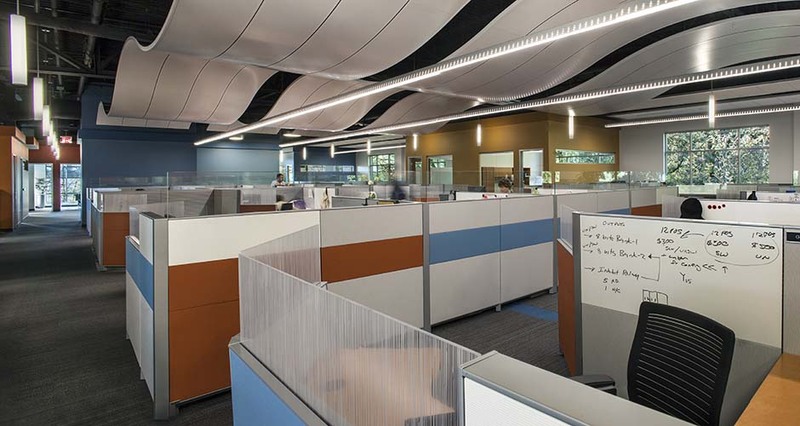 The contemporary design incorporates creative office elements and modern finishes selected to promote the retention and attraction of talent. 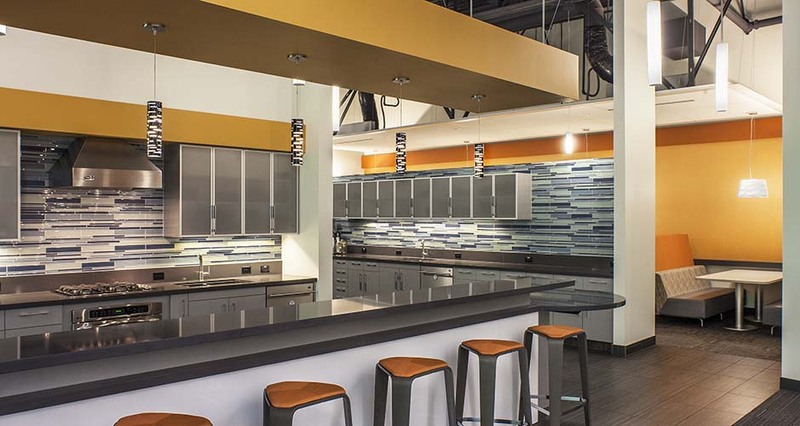 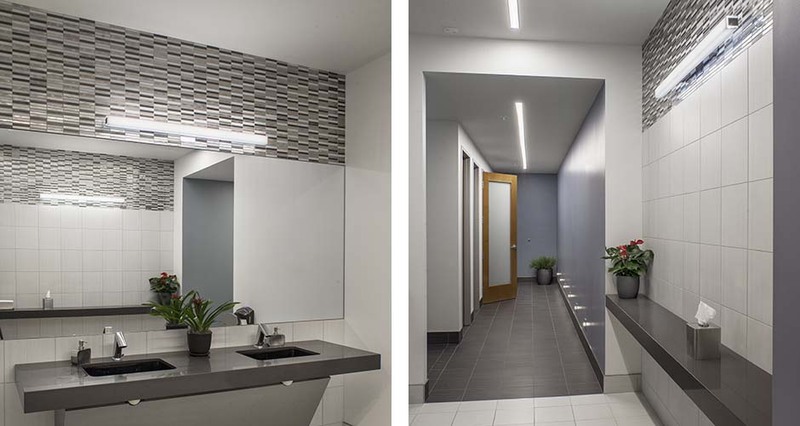 Employee amenities include a fully-equipped commercial kitchen, recreation room, fitness center, shower facilities, and bike storage.